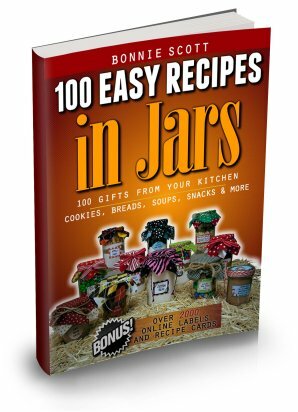 Below are at least 3 pages of labels and recipe cards for EACH jar recipe in my book "100 Easy Recipes In Jars". 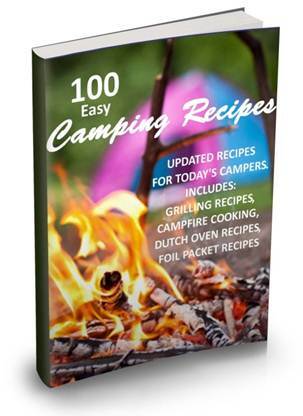 Click on the recipe below to open the label pdf file. 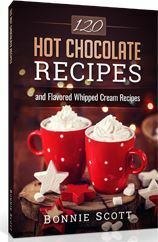 Create a winter welcome with gifts from your kitchen. 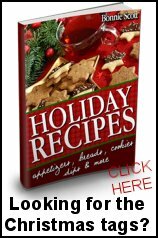 The most innovative way to give gifts from your kitchen. 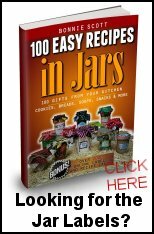 100 Easy Recipes In Jars is available for purchase at Amazon.com. Click one of the links below. 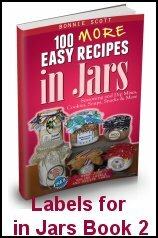 showing some of the jars from the book. 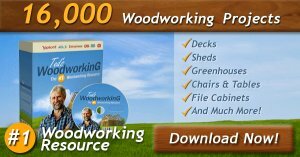 it is included in the pdf below. NEW! Chalkboard Labels for Jars.